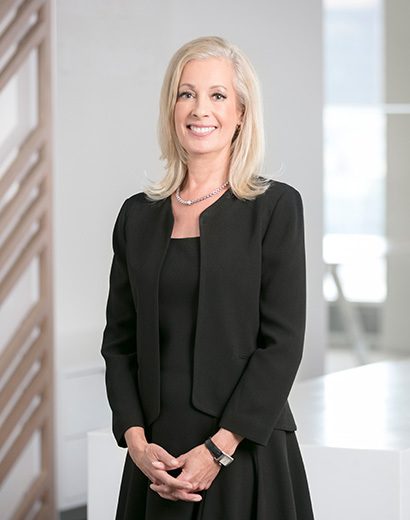 Before joining Whitelaw Twining in 1990, Eva was a partner with Code Hunter (now Gowlings) in Calgary, Alberta until 1989. She frequently appeared before the Supreme Court of British Columbia, as well as the Court of Queen’s Bench of Alberta. With over 35 years of active practice, she has a wealth of experience in all aspects of insurance defence litigation and has regularly lectured and presented seminars on various topics in the field. After many years of successful practice, Eva has shifted focus to spearhead the role of Director of Practice Management. She regularly meets with associates and directors to review files and strategize to ensure that our team is meeting client guidelines and internal standards. Eva presents Whitelaw Twining with crucial insights that help reduce cycle times and better serve our clients. She also focuses on the professional development of our associates, including mentoring senior associates on larger files. Not one to stay still for long, Eva keeps active outside of work. She enjoys skiing, golfing, hiking, pilates and travelling to new places.